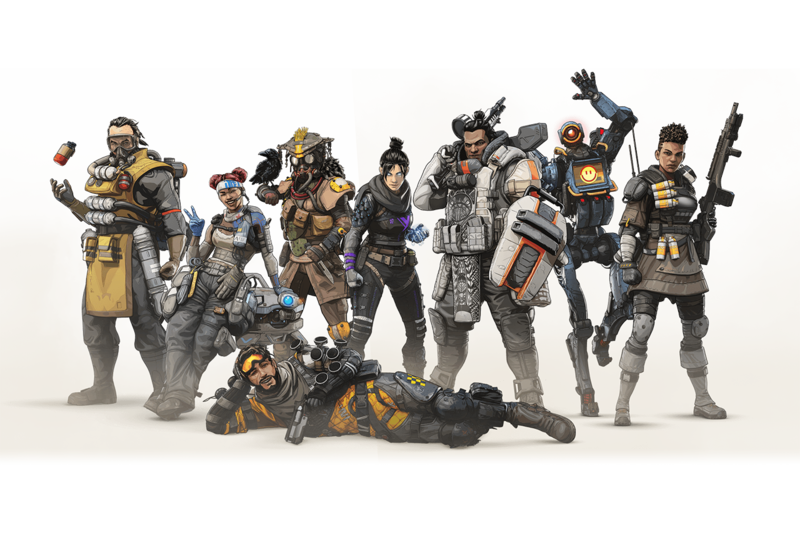 Our weekly Apex Legends tournament takes place every Sunday at 10AM EDT / 4PM CEST and it’s your opportunity to secure your spot as champions of the arena and the $150 cash prize every week! Our unique format allows for everyone to enter, no matter where in the world you are from. Every tournament we host is listed in your own local timezone, so there is no confusion!